"Tuning has never been so black and white." 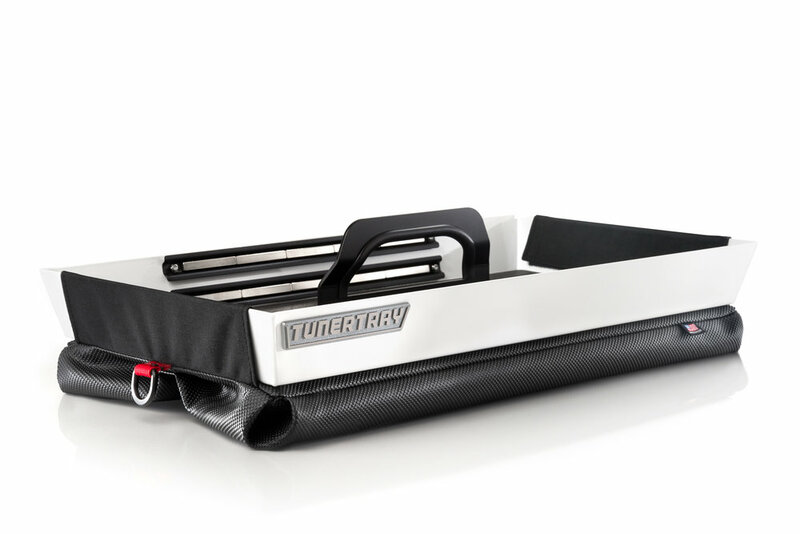 The TunerTray is a portable tool tray that’s unique design accommodates all types of uses. It is constructed from lightweight aluminum with a powder coat finish for ultimate durability. The aluminum handle is rubber edged for comfort when transporting around the shop or garage. 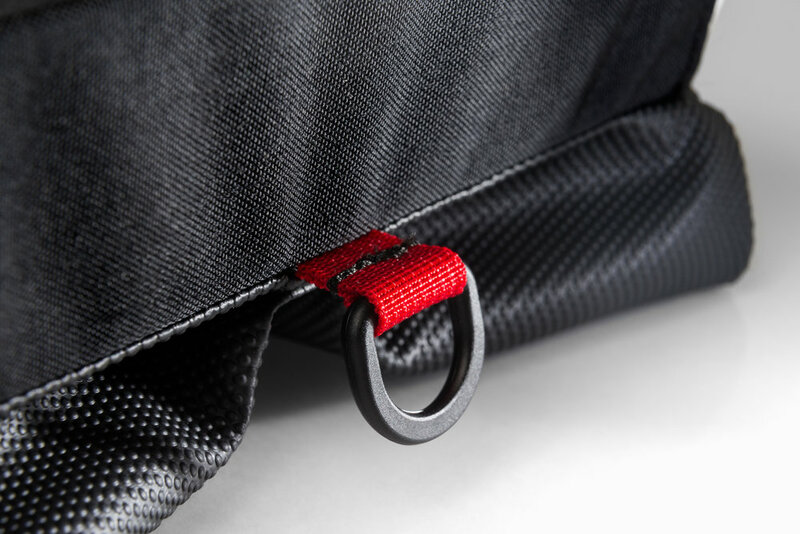 The TunerTray’s dual chamber base bag conforms to uneven surfaces and grips with an abrasion resistant, non-slip fabric (Toughtek). It includes three 10 Inch magnetic rails to securely hold all necessary tools for the job and a non-slip Santoprene (an Exxon Mobil product) liner to hold additional lose parts or tools in place. The TunerTray is a must for any wrench turning enthusiast.